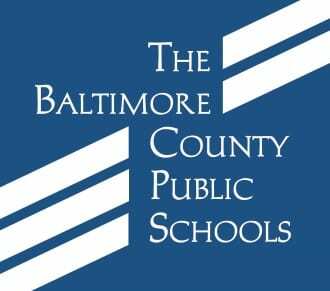 The Board of Education of Baltimore County would like public input relating to the next permanent superintendent of Baltimore County Public Schools. A public forum will be held on Tuesday, March 13, at 6:30 p.m., at George Washington Carver Center for Arts and Technology, located at 938 York Road in Towson (21204). Speaker sign up will be from 5:30 – 6:30 p.m. Each speaker will be allotted up to 3 minutes (depending on the number of speakers) to present their comments. While the public forum is scheduled to end at 8:30 p.m., everyone who signs up to speak will be allowed to do so, even beyond the scheduled end time. Stakeholders will also have the opportunity to send comments electronically via the BCPS website up until 11:59 p.m. on Friday, March 16. The Board of Education says it would like to hear from the public as to the desired traits, characteristics, and priorities of the next superintendent who will lead the 25th largest school system in the nation. The forum will be live-streamed and can be viewed on the BCPS website.